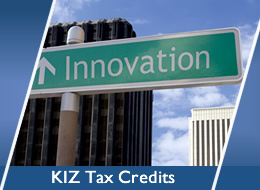 Business Tax Credits are created by federal, state and local government programs to help companies grow their businesses. 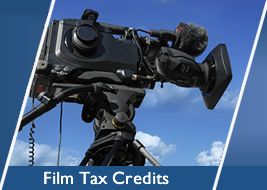 These credits help provide assistance for investments such as: research and development expenditures, new equipment purchases, film and digital movie production, land and building purchases, property improvement expenses and much more. If your company can’t use the tax credits for your own tax liability, these “transferable” credits can be sold to other companies to raise capital for your business. 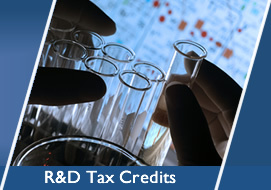 Join the countless number of companies that have participated in these programs and take advantage of the tax credits you are eligible for, today!